The hostel Africa organizes for you, an unforgettable excursion in an oasis in the heart of the desert: the best bivouac in Morocco. 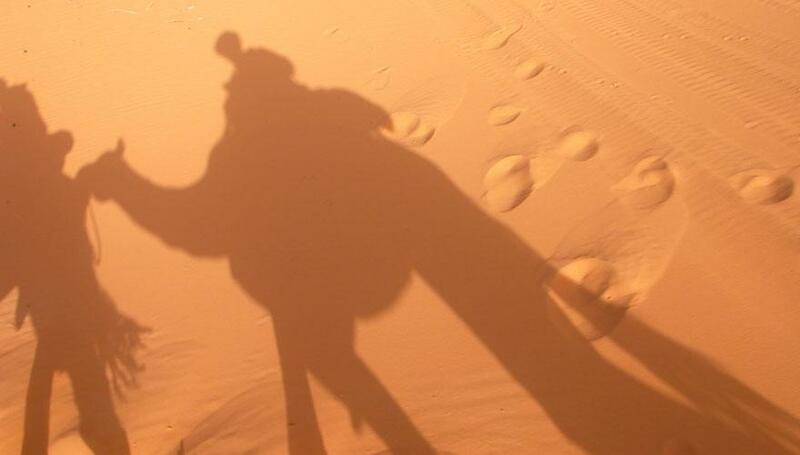 For the ride, you will be accompanied by one of our camel drivers, on camelback to experience the Moroccan nomads’ life. 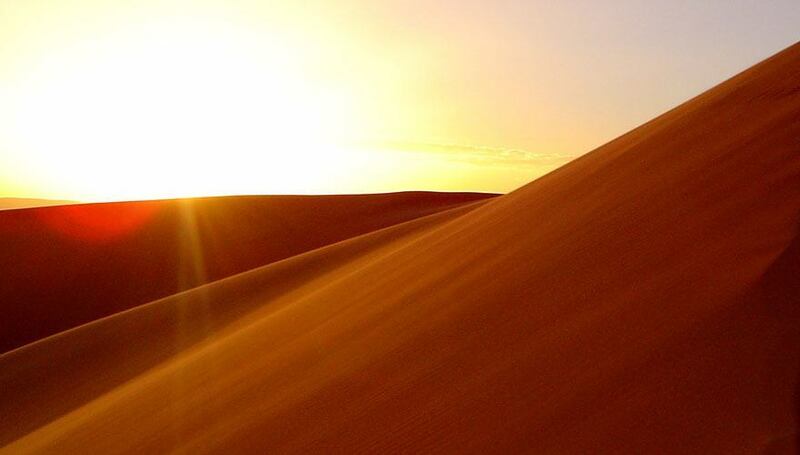 You might enjoy the sunset and sunrise amidst the dunes of Erg Chebbi, among the largest in Morocco. During your excursion to the bivouac, your room will be kept for you, so that your luggage are safe. The hotel night will not be charged extra. After about two hours on camelback, we arrive at an oasis where we can climb the dune to go observe the sunset on the Erg Chebbi, culminating all this region of Morocco. Our guide will prepare a delicious tajine that you will enjoy under the great starry canopy that is not subject to light pollution here … The evening will be accompanied by Berber songs and Moroccan percussions. 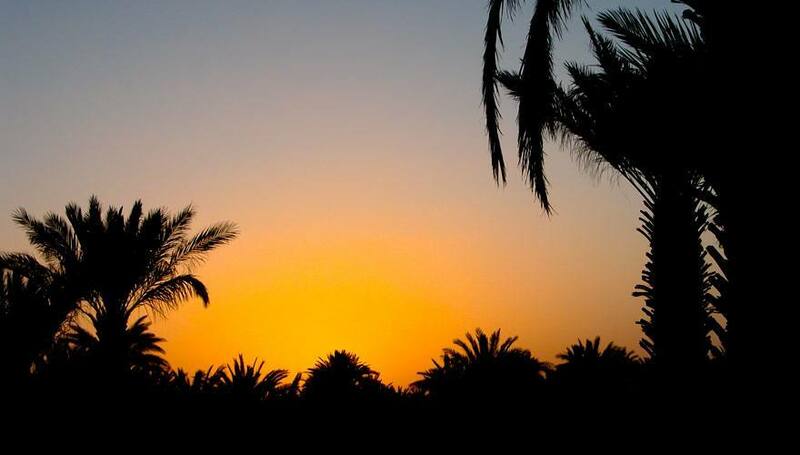 You will then spend a night in the quiet and peaceful Sahara under the khaïma, the Moroccan Berber tent. This traditional nomad tent is a very insulating assembly of camel wool strips, sewn and supported by a wooden structure. Check out our competitive rates for this bivouac in Morocco.